Gypsum wallboard is one of the few construction materials that can be 100% recycled. The Turbo Separator System has been proven to be fully effective to separate the paper backer from dry gypsum wallboard. Our systems can process between 1-20T per hour of dry gypsum wallboard. The throughput ranges are based on machine size, incoming wallboard size, desired purity of recovered gypsum powder, and cleanliness of the recovered paper. As with most machines, the systems are configurable to meet site requirements. The system is capable of processing clean, dry, gypsum wallboard. Our system is a separation system. We require the incoming material to be “pre-crushed” with an Acta/Norba crusher, front end loader, excavator with grapple bucket, ALLU bucket or SSI Shredding System crusher for wallboard. The pre-crushing aides in transport and minimizes bridging in our infeed hopper. The material is transported into our Turbo Separator with our heavy duty twin screw conveyor. 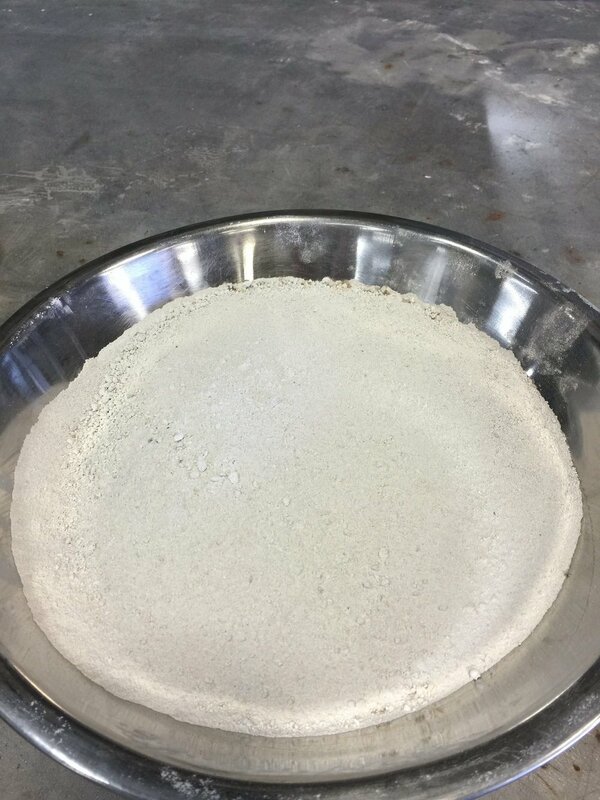 The recovered gypsum powder is between 95-99% pure depending on screen size and the pre-crushing method. Who uses the recovered gypsum powder?